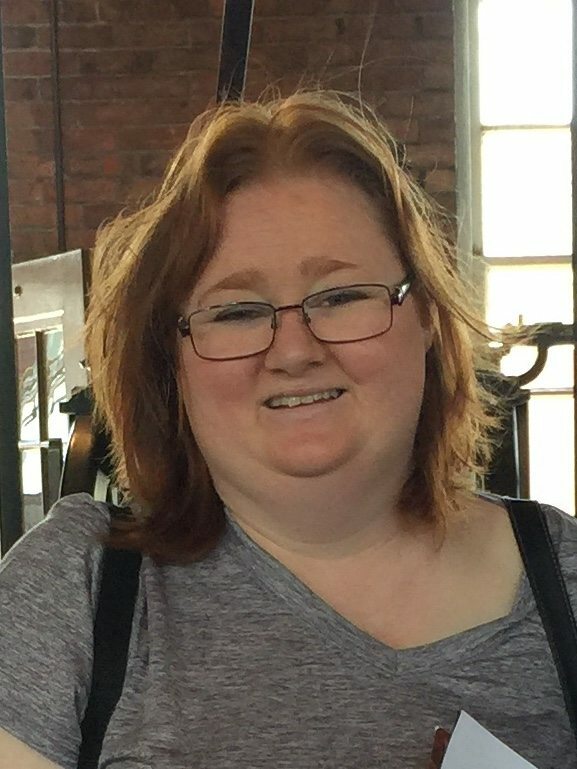 Tangela Christine Barnhart, 42, of Louisville, passed away April 10, 2018 in Canton. Tangela was born in Canton on October 9, 1975. She went to high school at Tuscarawas Valley High School and graduated from Perry High School in 1993. Tangela is survived by her husband, James H. Barnhart III of Louisville; her son, James H. Barnhart IV; her daughter, Hailey R. Barnhart; her father, Larry Yoho of Canton; her mother and step-father, Sue and Joe Stacy of Canton; her brother, Gilbert (Carrie) Yoho of South Canton; her step sister, Michelle (Steve) Green of Carrollton; and her mother and father-in-law, Mary and Jim Barnhart of Louisville. She battled atypical meningiomas for more than 11 years, and she still managed to be the best mom, wife, daughter, and friend there ever was. She will forever be missed. Private services were held for her family and she was laid to rest in Evergreen Memorial Gardens Cemetery in Louisville. Arrangements were at the direction of the Paquelet-Falk Funeral Home of Louisville. Condolences can be shared with the family at www.paqueletfalk.com. All my condolences to Jim and the children and her family. I wish I would have kept in touch with Tangela. I will miss her terribly.